This time of year, the hustle and bustle can be so fun, and also exhausting! I always get the shopping for my immediate family done early and it feels amazing! But after that’s done, I remember that I need to get gifts for extended family, neighbors and friends. You know the deal…the Christmas gift list can be long! We love baking cookies and bring those to many people, but we have a few people in our lives we do buy for every year that are special to us: extended family and close friends. 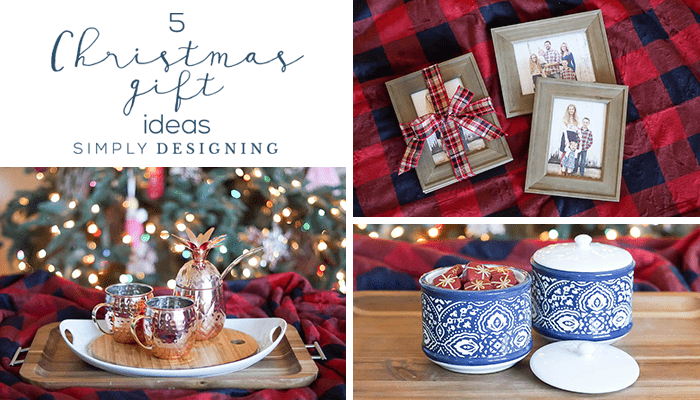 So today I am really excited to share 5 Christmas Gift Ideas with you! 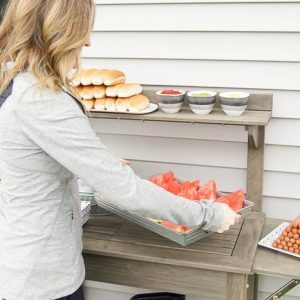 These are ideas I pulled together for 5 different people, with 5 different budgets and guess what!? 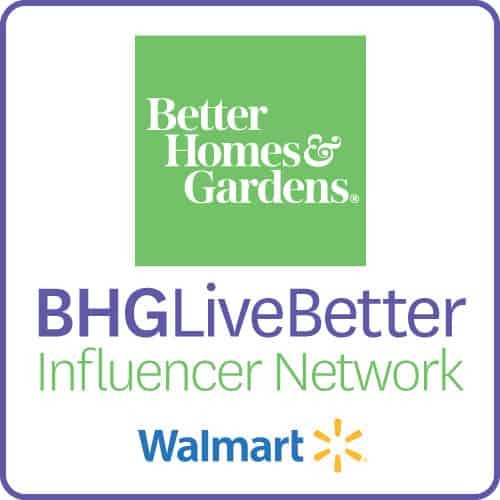 They are all Better Homes & Gardens items that I purchased from Walmart! Woot woot! 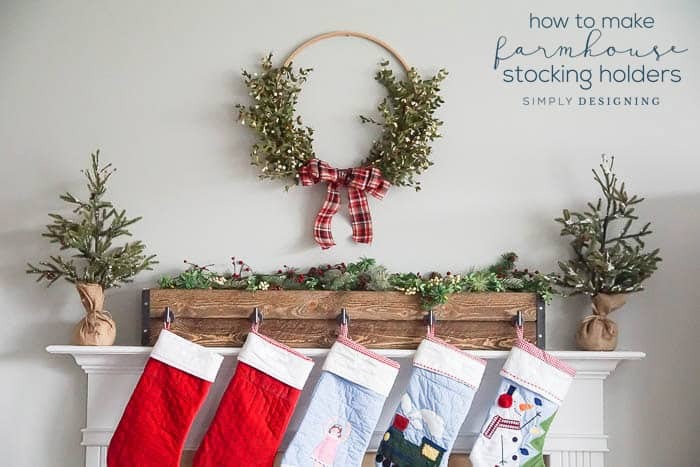 So these are all very do-able, easy, FUN and it’s a one-stop-shop to get your Christmas shopping completed this year! This gift is perfect for grandparents, parents or a close aunt or uncle. And the best part, it is inexpensive! 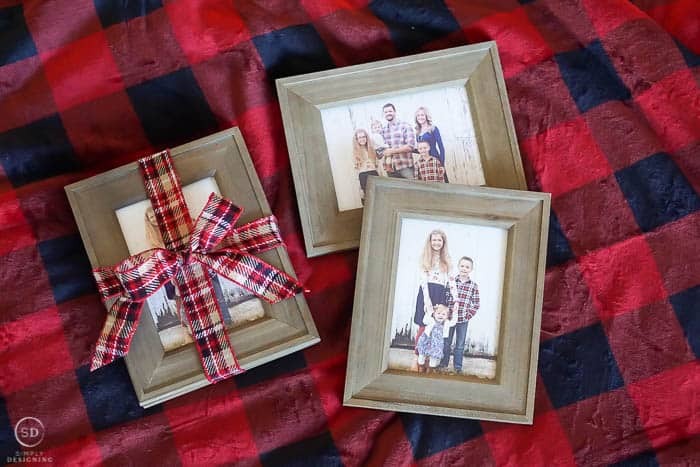 For about $6, you can give the gift of a beautiful frame with a family photo in it! You know that grandma and grandpa always love getting family photos! It is personalized and meaningful! These pretty, rustic wood frames came in a two pack for $12.74, so each from costs about $6. Print a family photo from home or inexpensively from a store like Walmart, add a bow, and in a few minutes you have a meaningful and fun gift for the special people in your lives. Ah…giving a small gift to your best friend is always so fun! But sometimes it is hard to find something they will love without spending a fortune! I found this beautiful blue and white jar with a lid for $9.88. You can gift this as is, or fill it with chocolates or your friend’s favorite candy! 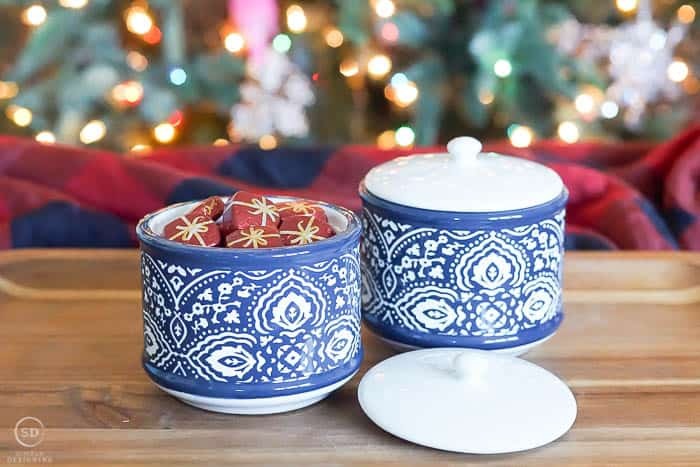 This is so beautiful, useful and you can personalize it by filling it with tasty treats! Yum! 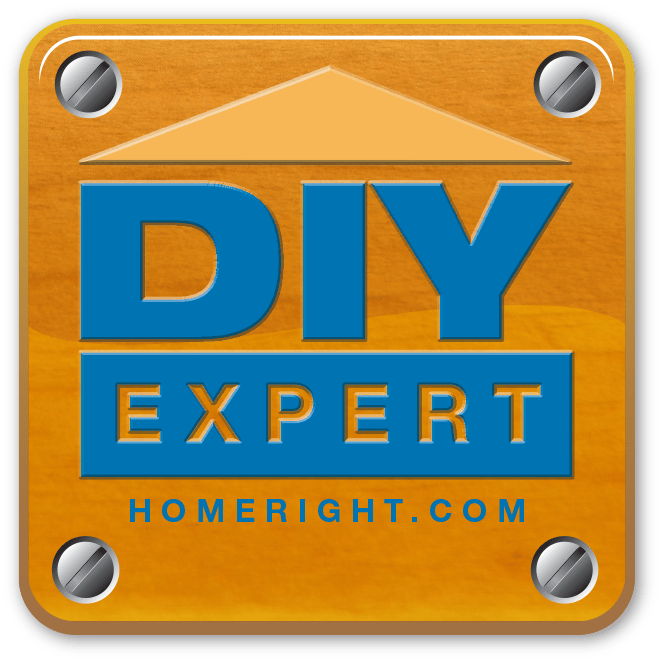 Tweens are notoriously difficult to buy for…unless you are buying them electronics of course. But why not get your tween, your teen (of your granddaughter who is that age) something unique, fun and beautiful! These beautiful gold items are perfectly unique, so pretty and perfect for a girl of nearly any age. 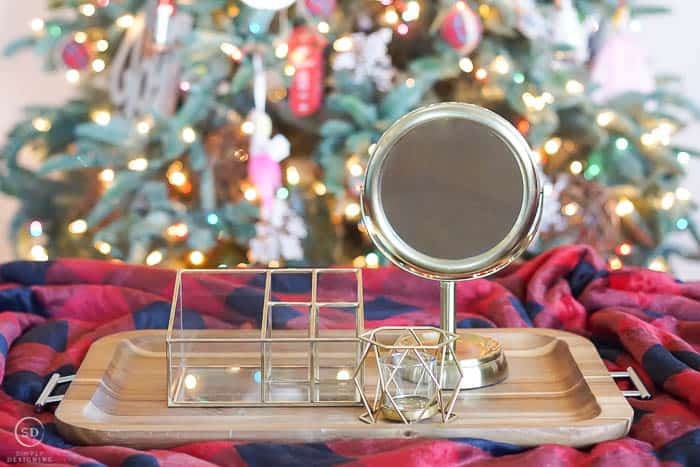 This beautiful gold organizer ($14.97) is perfect for holding make up, brushes or nail polish and goes perfectly with this gold makeup mirror ($11.97). And this tea light holder ($2.84) is the perfect addition to make this a unique and fun, gold gift for the special tween or girl in your life! We all know someone who is a foodie, who loves to entertain or who is just HARD to buy for! This gift, is for all of those people! It is fun, unique, modern and BEAUTIFUL! 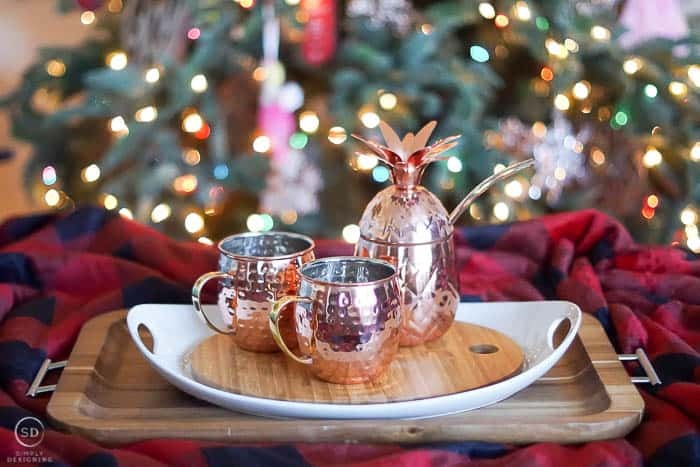 And I love it so much…I might just need to “gift” this one to myself this year! 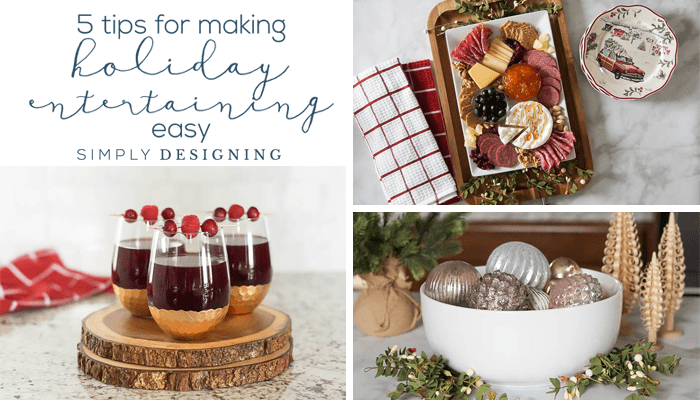 To create this gift I combined a beautiful cheese platter ($14.98) with a set of hammered mule mugs ($12.76) and a pineapple sipper with straw ($12.76). 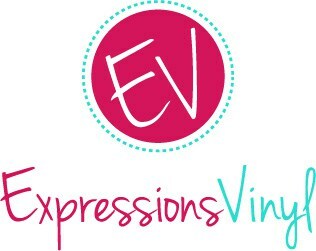 These items are all so fun, beautiful and unique so they are perfect for a wide range of people! This gift is for the budding chef in your life! Whether it is your own child, a grandchild or a special niece or nephew, if you know someone who is learning how to cook, but loves it, this gift is for them! 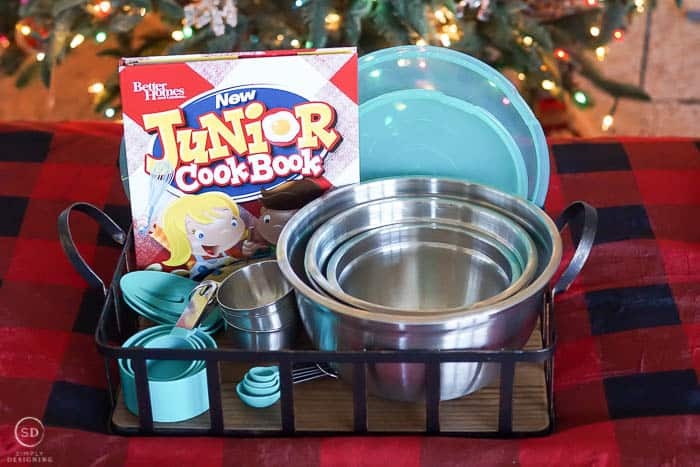 I started with this really fun Better Homes & Gardens Junior Cookbook ($11.11) and then added a gadget and utensil set ($49.00) that comes with 3 mixing bowls, a strainer, 3 prep bowls, 2 mixing spoons, measuring spoons and measuring cups. AND, all of the bowls have lids with them so it is a really fun set! I placed all of this in a pretty wire tray. 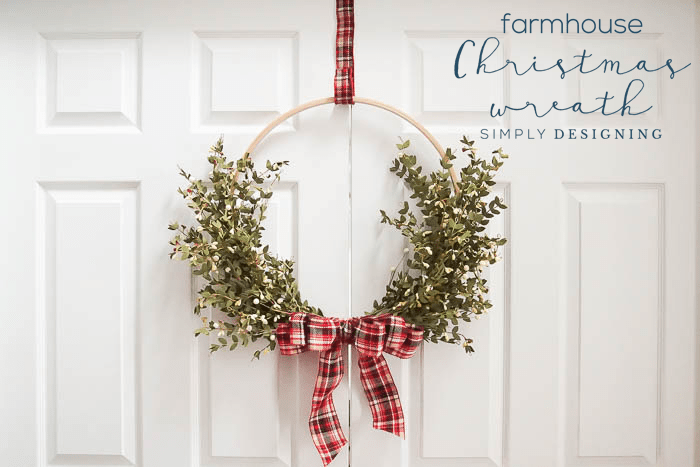 I know this is a gift my daughter would totally love to receive this year and I am betting you know someone in your life that might love it too! I hope that you were inspired by my 5 Christmas Gift Ideas. 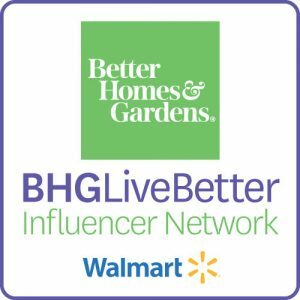 There are so many other amazing gift ideas you can find from Better Homes & Gardens at Walmart, so if these don’t quite fit your need, I am sure you can find something that would HERE. 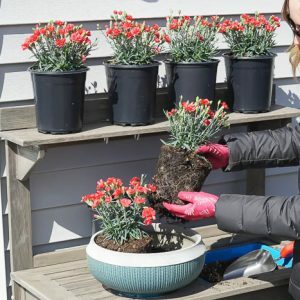 « WIN a Young Living Premium Starter Kit! 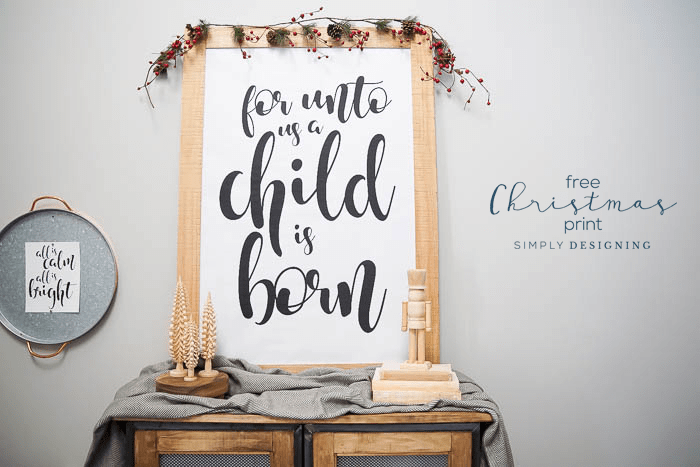 I love all of these gifts – but the rustic wood frames are perfect for my parents! They would love them!